Google plans to offer a video subscription service on YouTube, which according to a newspaper report, the company may announce this week. YouTube is "looking into creating a subscription platform that could bring even more great content to YouTube for our users to enjoy and provide our creators with another vehicle to generate revenue from their content, beyond the rental and ad-supported models we offer," a YouTube spokesman said in an email on Monday. 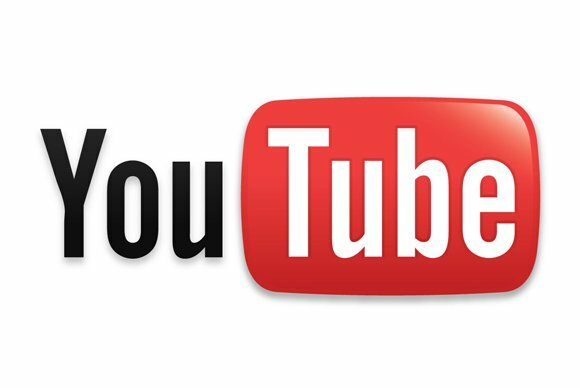 There has been speculation previously that Google may launch a subscription service for premium content on YouTube, which is known mainly for advertisement-sponsored free content. The company has been offering some partners in select countries the opportunity to offer their content on rental. Viewers can pay to watch rental video, ad-free, for a designated time period, offered by YouTube on a revenue-sharing basis. The new model to be offered by YouTube will apply to as many as 50 YouTube channels, and viewers will be charged $1.99 a month, reported The Financial Times, citing people familiar with the plan. The company has nothing to announce at this time, the YouTube spokesman said. A subscription service will put YouTube in competition with players like Netflix which offers ad-free streaming video for a subscription. Netflix users can watch unlimited TV shows and movies for a monthly subscription. It claims 36 million users over 40 countries on its website. Google said in March that YouTube had over 1 billion unique monthly visitors, watching more than 6 billion hours of video each month on the video site.